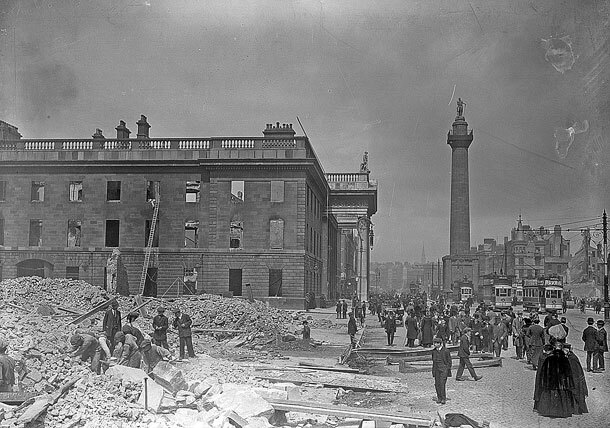 IT’S HARD to understand how a man who was a member of the Supreme Council of the Irish Republican Brotherhood, the person chosen to select the best landing spot for Casement’s arms shipment, Connolly’s aide-de-camp during the Rising, and the last man to leave the GPO could be so unrecognised by many – Eileen McGough’s meticulously-researched biography attempts to change that. After the Rising, Lynch was spared execution and deported to America due to his having acquired US citizenship during a youthful period of emigration. 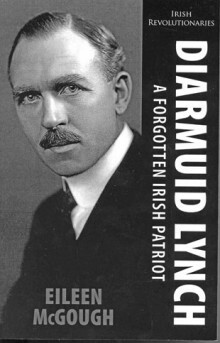 On returning to America he dedicated himself to the creation of a unified Irish caucus to support the struggle at home. His undoubted organisational skills resulted in an expansion from 33 branches and affiliates tenfold to 333 within two years. And then came the inevitable split. Tensions between those who wished to place an American agenda of lobbying ahead of a support role for the struggle now underway in Ireland erupted in outright hostility with the advent of De Valera on the American scene. De Valera, Joseph McGarrity and Liam Mellows were of the view that activities in America were subordinate to the situation in Ireland; Lynch, Daniel Cohalan and John Devoy felt that the needs of the American political system needed to be accommodated in order to be most effective. 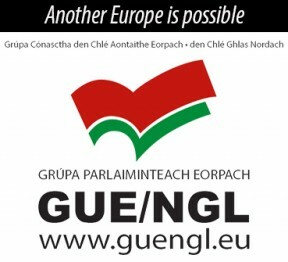 The very public falling out between the two groups caused a virtual collapse of the previously unified organisation. Lynch and his associates became isolated and increasingly irrelevant. Whilst this book is perhaps a little too uncritical of Lynch’s failings, it nevertheless fills a gap in our knowledge that most of us didn’t realise existed. History is often written by the winning side and so Diarmuid Lynch has been relegated to obscurity. Perhaps this book will rectify that.